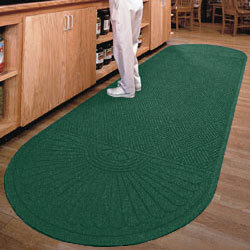 These commercial mats are extra-long to cover a lot of floor space. 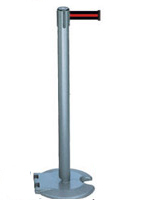 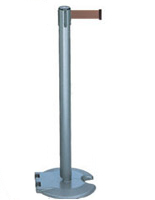 They are ideal for use in front of a counter or in heavily traveled walkways. 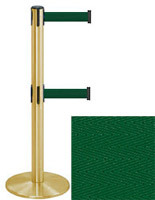 These commercial mats can even be used indoors or outdoors because of their sturdy rubber backing. 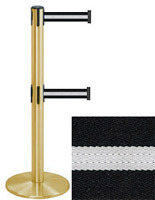 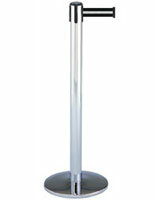 The extra-long size allows users to place one single carpet in front of a service counter. These commercial mats are anti-static rated at 1.2KV by the AATCC and Certified Slip Resistant by the National Floor Safety Institute.